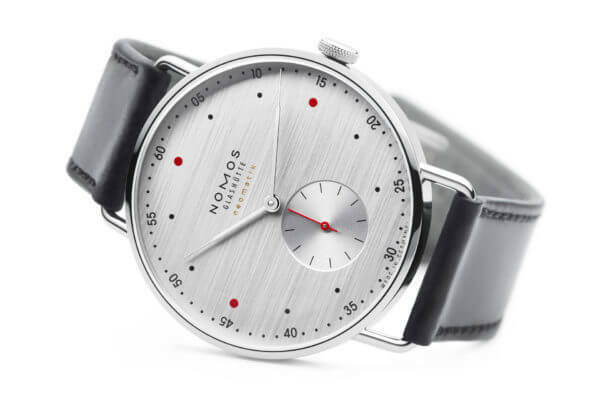 The German watchmaker has won the prestigious iFjDesign Award, its seventh in a row, this time for the Metro neomatik 39 silvercut. After carbon, Richard Mille takes on ceramic. It takes a bold attitude as well as a specialised technique to set stones in such a hard material. 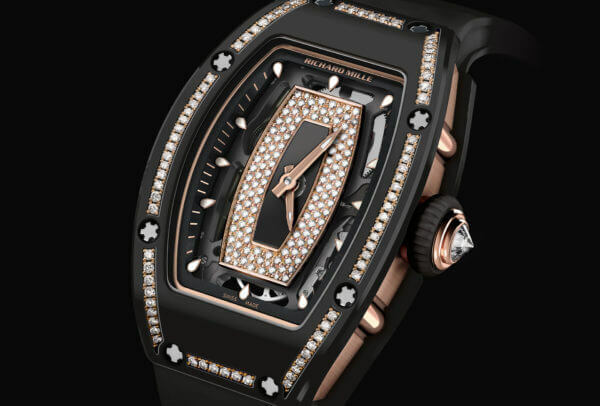 Richard Mille has both, as this RM 07-01 shows. 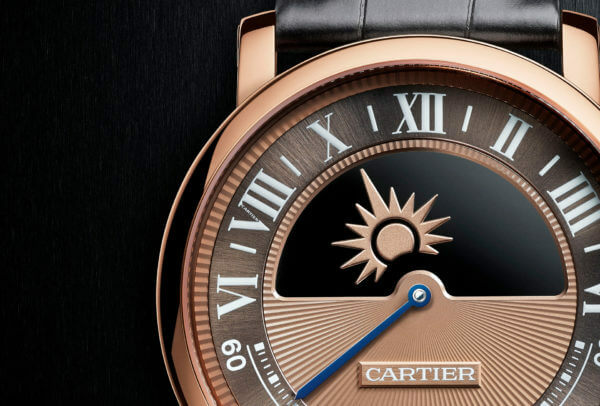 The Rotonde de Cartier watch lends its generous dial to two historic Cartier complications: the mysterious movement and the Day/Night indicator. 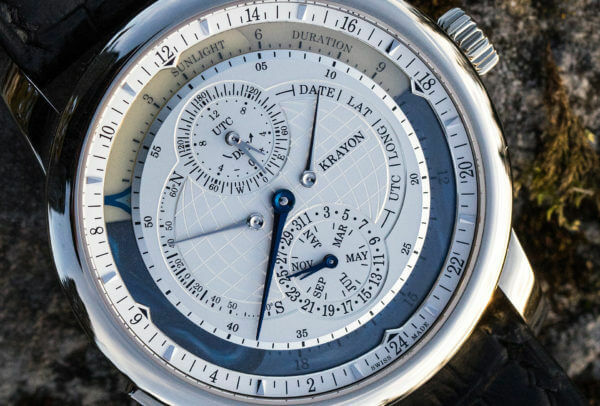 Watch constructor Rémi Maillat and his Neuchâtel-based brand have made a remarkable debut with a movement that can show sunrise and sunset times anywhere in the world. 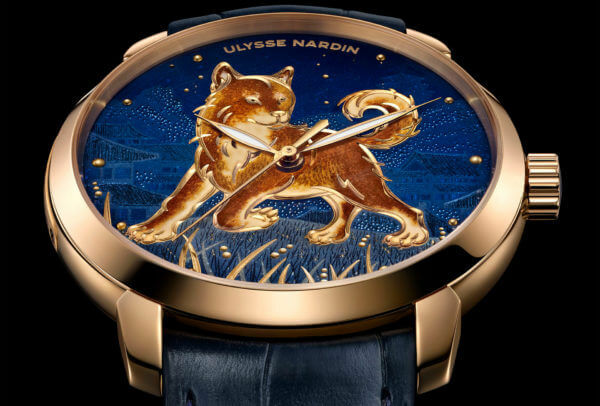 Man's best friend comes to life in delicately chiselled Grand Feu enamel on the dial of the newest timepiece from Ulysse Nardin. The Classico Dog celebrates Chinese New Year 2018 by proudly showing off our most loyal companion. 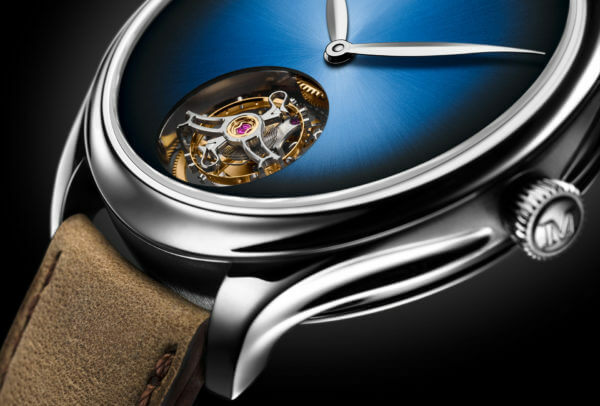 With its Endeavour Tourbillon Concept, H. Moser & Cie brings out the technical and aesthetic essence of the mechanism. The Schaffhausen watchmaker chooses a minimalist approach to design, and a dial bereft of logo or indexes, to heighten the visual impact of the tourbillon. This modern rewriting of the tourbillon is also a total immersion in horological elegance. 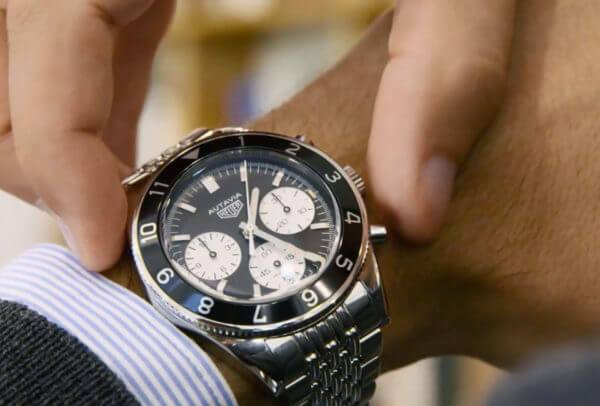 Nothing remains beyond the essential: 100% Swiss, contemporary traditional watchmaking. 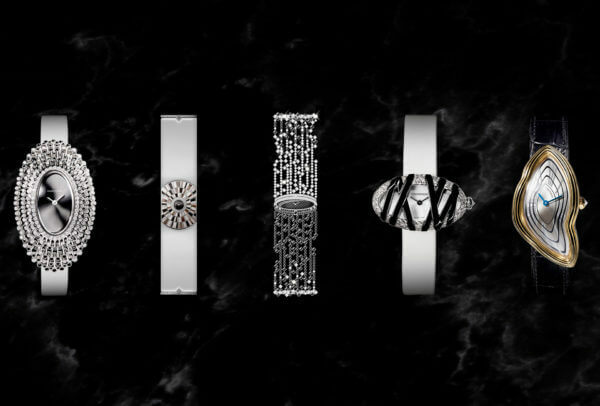 The Cartier Libre collection was born of a desire to play with the Maison’s signature watch shapes. They are stretched, shrunk and transformed into objects of fantasy with unbridled creative licence. 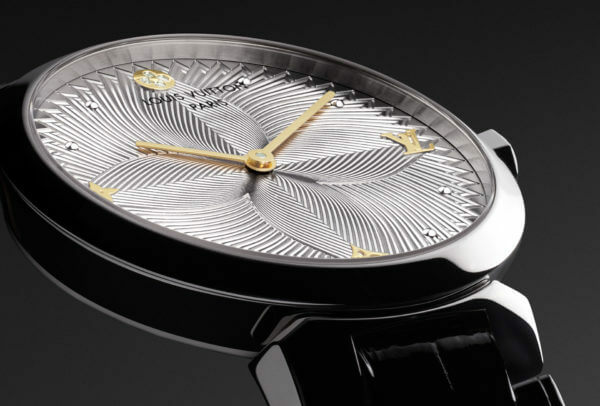 Cartier Libre appeals to the Collectionneuse, the figure of the watchmaking collector. The Tambour Slim watch collection has been enriched with the addition of a new feminine timepiece: the Tambour Slim Metallic Flower. The two-hand model features a spectacular dial that elegantly reinterprets the emblematic Monogram Flower.